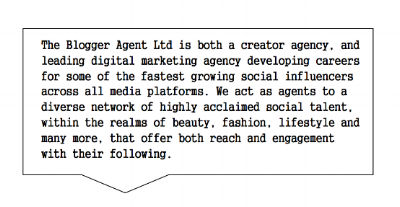 Copy of Influencers — The Blogger Agent | Influencer Agency. Leaders in Social Talent. Amy started posting makeup videos in 2015, though failed to believe in herself and her ability. Over one year later, in August 2016, Amy opted to give YouTube another shot which has since evolved into a Style, Beauty and Lifestyle empire. Her fantastic ability with the use of makeup has quickly brought over three hundred thousand subscribers (and counting) in the past 12 months from around the globe and over fourteen million views. Her videos contain honest and light hearted tutorials alongside beautifully edited look books, hauls and vlogs of beauty events. She has a huge reach across all platforms including her Instagram where she posts outfits, makeup looks and documents her day-to-day life. Pixie sized daydreamer with a love for glitter, bronzer and all things makeup. 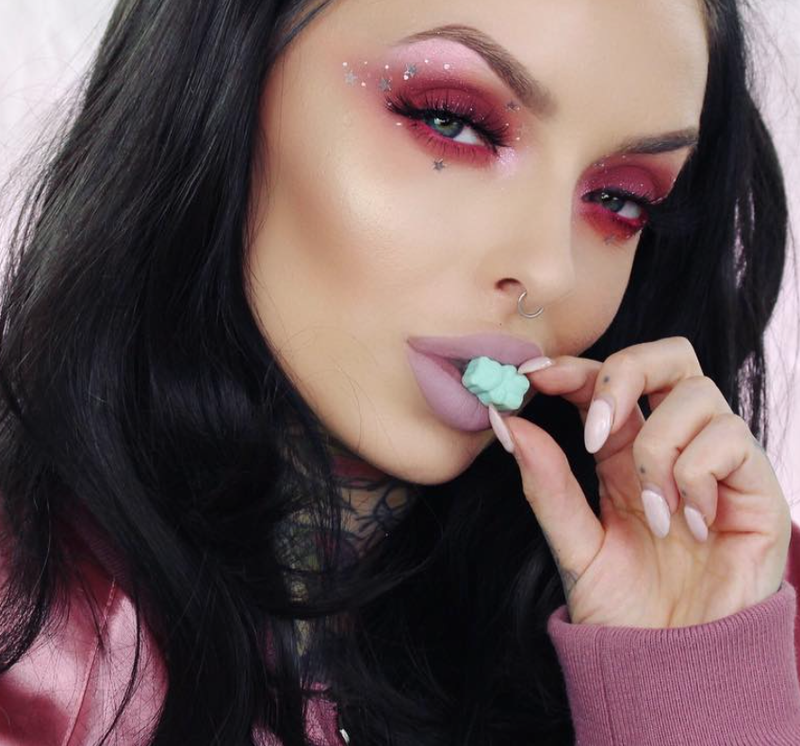 Belle is a London-based social influencer, professionally trained in the industry of makeup. Belle trained at the London School of Makeup before working for cosmetics brands Illamasqua and MAC Cosmetics. Belle is now a full-time YouTuber. She loves creating most styles of makeup however loves anything creative, colourful and adventurous. Orange eyeshadow? She's your girl. Glitter cut crease? She's ready. During late 2016 Belle began sporadically uploading mini Instagram tutorials which have thus far surpassed one million views, with her YouTube hitting two million views across 8 months. Betsy is a Brighton-born (but London living) entertainer through and through. Before her influencer career took off Betsy featured on ITV's popular TV show The X Factor, alongside E4 Stage School. In 2016, following the popularity spurt of her Instagram and Blog, she opted to create her own line of clothing which proved as successful and every piece of the collection sold out. Betsy is an extremely passionate person in everything she does, whether this includes singing, acting or social influencing. Her busy life leads to an array of interesting reads and imagery. With the success of Betsy's blog, she has opted to turn to the route of YouTube which will be released in the near future. Betsy was also the FIRST influencer to create their own blogging app. Betsy has been featured in a variety of the largest publications commending her style and talents, including Teen Vogue, Shout Magazine, The Daily Star, Grazia, OK! Magazine and Look. Carly is a professional Makeup Artist and qualified beauty therapist with over 10 years experience in the beauty industry. Her passion for style, nutrition and decor are shown in her blog and YouTube channel with regular personal style posts, healthy recipes, fitness and home decor tips. You’re assured to find the best up-to-date advice, inspiration, makeup reviews, expert interviews and more. Carly is also mother to two beautiful children and has partnered up with many family-friendly brand such as The Train Line, Tommee Tippee, Toys R Us and Disney Store. Since launching, Carly has been recognised for her high standard of presentation and professionalism winning highly recognised industry award from Johnson & Johnson and also awarded Best Beauty blogger in the North East 2014. Carly is proud to have worked with many top brands and collaborated with Harvey Nichols, Harrods, L’Oreal, LaRedoute and MAC Cosmetics. 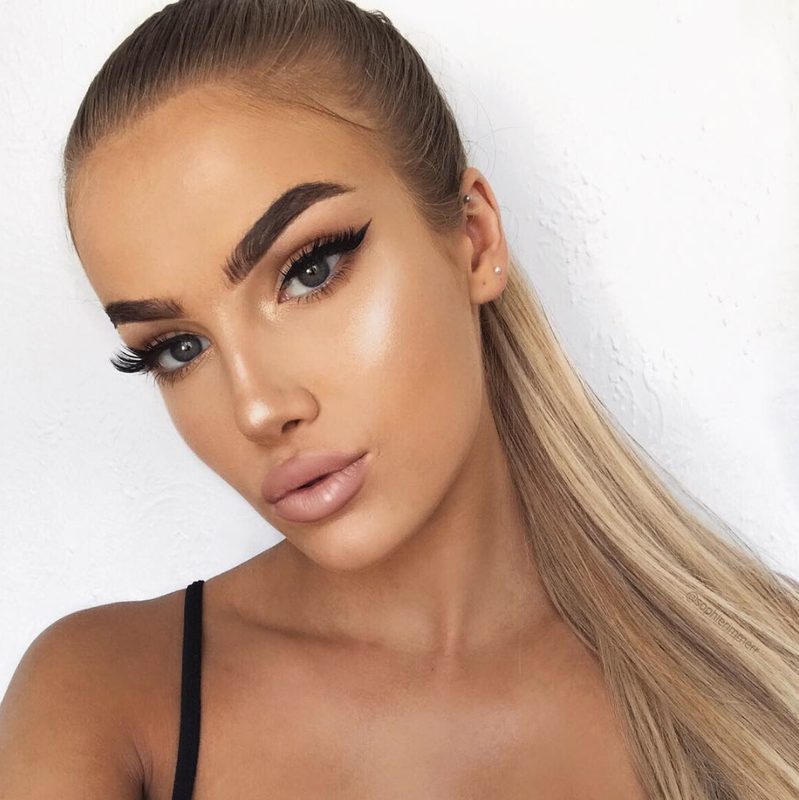 Jasmine is a Scottish-based beauty influencer with a main focus of Instagram videos. Within the past twelve months Jasmine has raked over 62 MILLION views on her videos, with the majority of videos gaining at least 450,000 views. Jasmine has a close relationship with a variety of brands including Anastasia Beverly Hills and Huda Beauty. Sophie Rimmer is an 18-year-old UK native with a passion for beauty and a unique eye for fashion. Within the space of one year Sophie has gained a following of 100,000 and a high ER of 10-15%. Sophie was one of two influencers who recently collaborated with Wella Hair for their #YEStoWELLAPLEX campaign whereby she underwent a dramatic hair transformation. Additional to this Sophie has also worked with a number of reputable beauty and fashion brands such as Footasylum, In The Style and Lounge Wear though is only now making her mark in the industry.